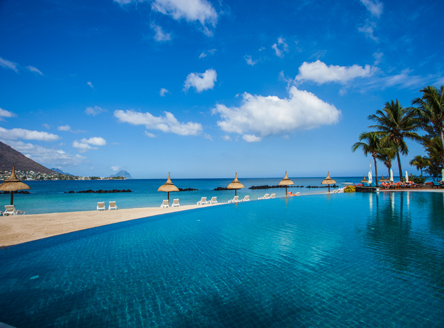 If you are considering a holiday in Mauritius, let Just2Mauritius help you find the right holiday for stunning beaches, excellent accommodation and expert advice. Our team of professionals provide personal service, attention to detail and the expertise you deserve. 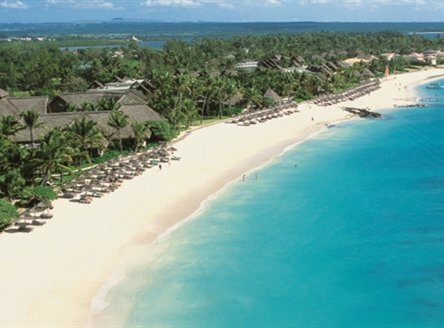 Just2Mauritius.com has selected a range of what we think are excellent 4-star Hotels and Resorts located all around the coast of Mauritius. Our experienced team feel that the accommodation on offer provides great service, an excellent choice of facilities and, of course, the allure of a tropical getaway. 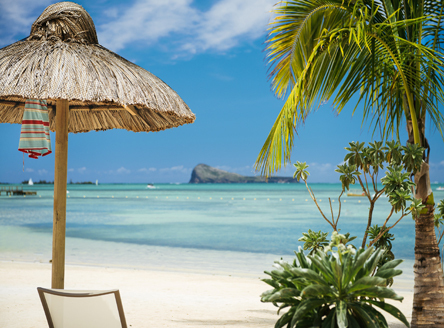 All of our Just2Mauritius clients can enjoy holidays in Mauritius with added extras that our team have sourced, such as value-added offers that can include free night offers, complimentary upgrades, reduced rates and superb wedding or honeymoon deals. Ask us about the latest offers available when you book. The resort is beside one of the island's best beaches, and protected by an offshore coral reef. It has two 18-hole championship golf courses - Legend & Links - both of which offer free green fees for guests. Close to Flic en Flac and overlooking the turquoise waters of Tamarin Bay, this is a four-star 'all-suite' hotel. Guests can take advantage of a dine-around programme with the neighbouring Maradiva Villas. On the west coast, overlooking half a kilometre of white sand beach. A contemporary plantation-style property, it is set in tropical gardens with accommodation in the Manor House or in one of 16 villa style buildings. Part of Attitude Resorts, Zilwa has a relaxed Mauritian feel. Located close to the fishing village of Grand Gaube on the north-west, it also has two small private islands - perfect for a 'Robinson Crusoe-style' bbq lunch! Discover a magical lodge amidst nature; a haven of peace, stunning ocean and mountain views; and fine Mauritian cuisine. This exclusive lodge is a unique ‘boutique’ hotel, but with the service of a 5 star hotel.